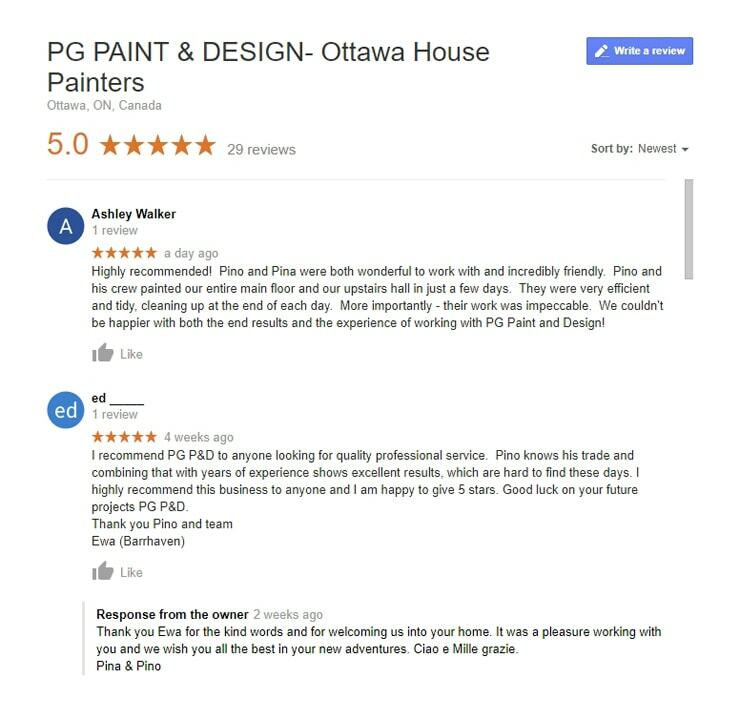 Hello and welcome to ​PG PAINT & DESIGN Ottawa House Painters. 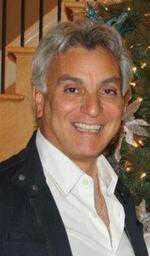 My name is Pino Germano and I am the proud owner of my painting company in Ottawa. I have built my painting business and reputation for the past 30 plus years on three core values I was taught from my father who was also a painter back in my homeland of Italy. Trust, Respect, and Integrity is what he always said makes the best business owner. Trust, that you are the best at what you do, Respect your clients and their homes as if they were your own family and your Integrity is “Quality is Doing it Right Even When No One Is Looking” and I have lived by his sage words ever since. I am proud of what I do and of my painting company and am grateful for all the amazing people I have met over the years in the business. So many wonderful long lasting relationships and friendships that simply started with a painting estimate, it really is the best part of my job. As homeowners and consumers you are looking for honest and professional painting contractors in Ottawa. We understand that finding a painting company to work with can be frustrating. While many state to be professional painters, or the best painter, we promise and commit to providing you with high quality work, excellent customer service, guidance and support with no hidden costs or broken promises. 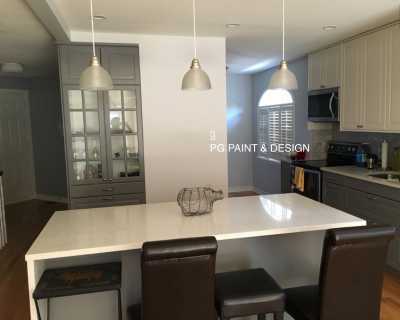 We give you 100% of our effort to make your experience with us PG PAINT & DESIGN one that you will be completely proud to talk about and that you will want to refer your family, friends and co-workers and neighbors. Our painting services are completed on time and we provide you with the best cost effective way to update your home with paint. Read the testimonials and more of the google reviews like the ones below. We offer you the benefit of our unmatched experience and knowledge in the painting and drywall repairs business. After over 30 years in the industry we are confident of our craftsmanship and our attention to every detail to ensure you get the best end result. We look forward to being a part of the solution when you are searching for a painting company that provides quality service, experience and knowledge. We understand that life can get hectic and we will do our best to work with you around your busy schedule and deadlines. We aim to exceed your expectations and strive for perfection. Whether you want us to paint your entire house, condo or just a single room, no job is too big or small and the exact same care and attention to detail is given in every painting job we do. Quality, Service, Integrity, and Respect is our mantra and we ensure you receive top notch painting services by having me – the owner on the job site each and every day. I am always present and reachable. 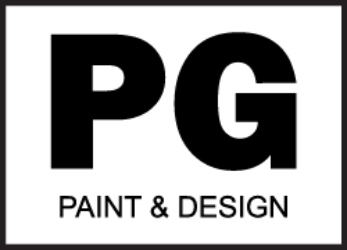 Our personalized service is what we hope makes PG PAINT & DESIGN your – painting contractors of choice. ​Building a professional reputation and earning the trust within our local community is not an easy task. It takes dedication, many years of hard work, and experience. You’ll never feel like you don’t know the person who is painting your house, because the owner of PG PAINT & DESIGN is on the job site from beginning to end. That means, you’ll always get highest quality workmanship. We like to refer ourselves as your personal painter because we start with a meeting in your home, providing you with a competitive quote, we can assist with choosing paint colours and we are always on the job site personally each and every day. We are an independently owned & operated family business providing custom Condo Painting, Residential Painting and repainting. Our Services are not limited to painting, even though it is our specialty. We also provide drywall repairs, stipple ceiling repair, removal and repaint, along with small carpentry and general repairs. With every house painting estimate we also can provide you with a paint colour consultation. Call us today at 613-656-5865 to book your painting project estimate or Press Here to Contact Us by email . We believe quality results come only by having precision paint brush strokes and rolling. We do not use a paint sprayer in your home to get things done faster. We believe spray painting should only be used in commercial areas or cookie cutter new home development. 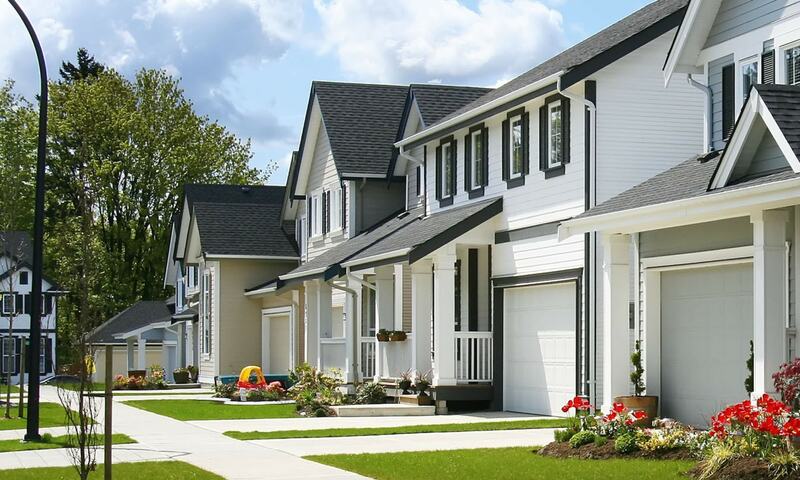 Our commitment to excellence has gained us an established reputation of professional painting contractor in the city, and contributing member of the community. Pino the owner enjoys meeting with his clients and connecting on a personal basis. Many of our clients refer to him as their personal Michelangelo because of his Italian background and perfection qualities that are reflected in his work ethics, knowledge, experience and respect. After working with his father, he later moved to Canada, where he also learned the trade of drywall from professional companies that were well established. He gained a wealth of knowledge from the very best and after 4 years of drywall he decided to return to his passion of being a painter. Thankful to all in the community who helped him get started. We manage our office here in Ottawa . You can find informational tips and advice in all our blog articles. Check out our social pages for updates on home decor, renovation tips, ideas for paint colours and everything on painting and decorating for your home. Pina is the office manager answers your phone call and replies to your email inquiries. Our personalized approach when you call 613-656-5865 will ensure that you’ll be speaking with a real person who is physically located in the local 613 area in Ottawa. We schedule an appointment for a painting estimate / quote and follow the good old fashion approach of meeting with you in person. We believe it is important to have a face to face conversation. It enables the homeowner to get to know the painter who will be working in their space. It provides them the opportunity to ask questions. It also provides us as painters the opportunity to ask questions of what you are looking for and this way all the information is clear for both our valued client and for us to provide you the best end result. After taking the time to meet and discuss every aspect of your painting and decorating projects,m we offer you a competitive price, and we are available for any questions you may have. Often times you may find the answers to some of the paint related questions by visiting our blog articles. We try to continually add new topics and more information.